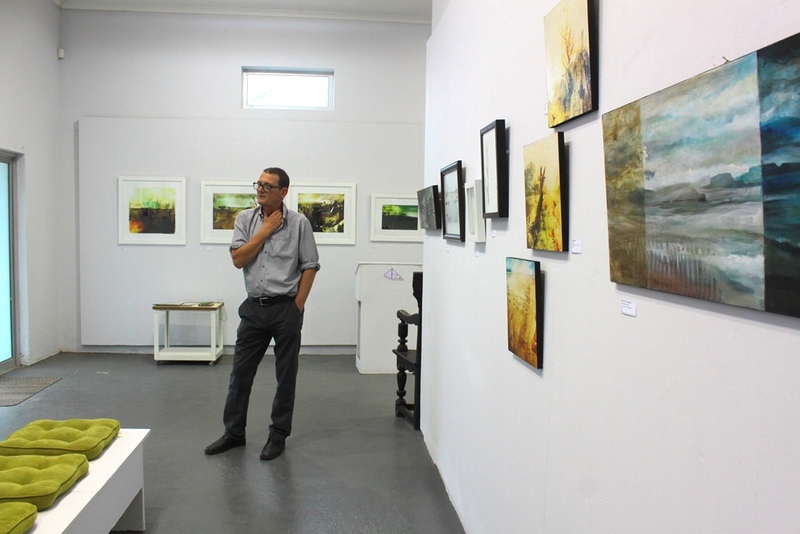 The Liebrecht Gallery is a custom-built fine art gallery in the CBD of Somerset West. It opened its doors on 20 September 2007. A variety of art forms are presented in terms of the mission explicitly formulated to guide its development from the outset. We only deal in original works of art. The gallery is custom-built and situated in the CBD of Somerset West, with ample parking right in front of gallery. We focus on solo exhibitions to introduce the public we serve to a variety of different art directions and styles, and host group shows from time to time to satisfy the varied needs of a larger public. We also stock the work of our gallery artists. Brochures and catalogues accompany most exhibitions. We offer a personalized service and will visit you in your home to discuss your specific needs. Together we’ll identify a specific artist to commission a specific work. Music concerts and theatre productions are presented during exhibitions in the 110 square metres gallery space during winter (seating for 100), and in the adjacent Oude Lieberstein Open-Air Theatre during summer (seating for 100). We provide assistance with the valuation of works of art.